Home / boxsetup / MRT new update 2.28 -vivo qualcomm frp fix / mtk new flash ic add Setup. / MRT new update 2.28 -vivo qualcomm frp fix,mtk new flash ic add Setup. Gsm Solution January 26, 2018 boxsetup, MRT new update 2.28 -vivo qualcomm frp fix, mtk new flash ic add Setup. 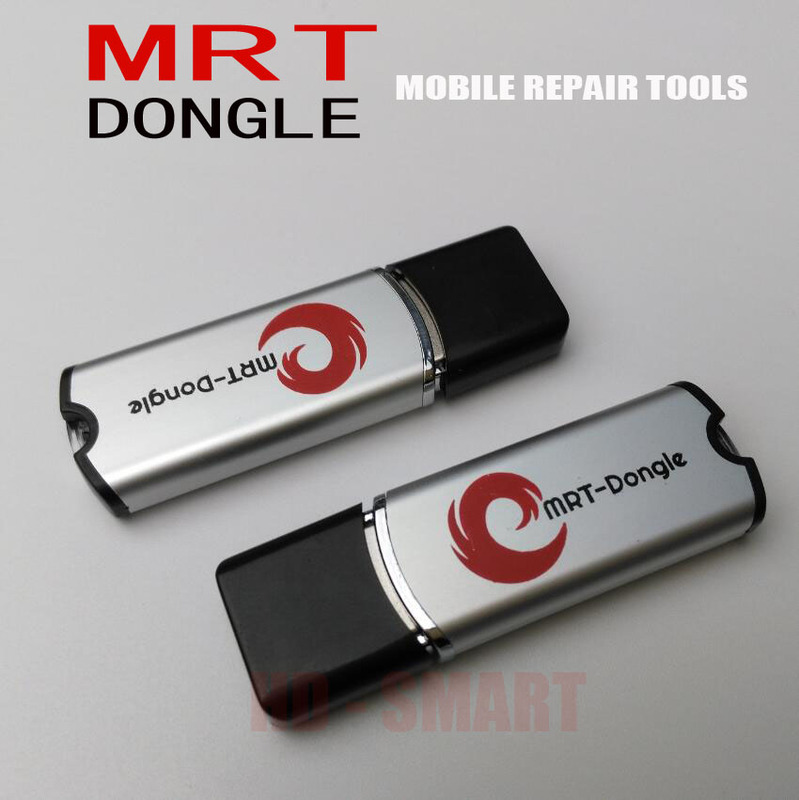 MRT new update 2.28 <vivo qualcomm frp fix,mtk new flash ic add Setup. 1# Fixed some bugs in previous version. 4# Download MRT new update 2.28 Setup File. mtk new flash ic add Setup.